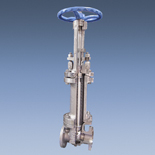 Velan is one of the world`s leading manufacturers of industrial forged and casting steel valves, supplying all kind of valves for critical applications in the chemical, petrochemical, oil & gas, nuclear power and cryogenic industries. 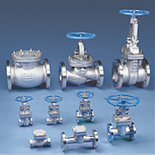 Also, Velan has earned a reputation for excellence as a major supplier of forged valves for all industries. 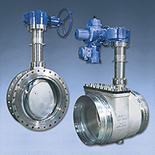 Velan pioneered many designs which became industry standards including St. St. knife gate valves and forged valves up to 24”. 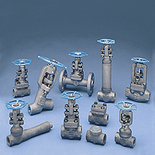 Velan valves can be certified to API 6D, ISO 9001, ASME. 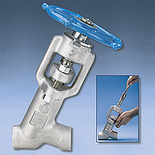 Pressure seal (forged and cast steel) valves: A complete range of gate, globe, and check valves for all of your high pressure and high temperature applications, proven over years of service in conventional thermal and nuclear power plants as well as other HP steam services around the world. 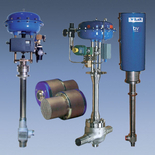 Also preferred in high pressure, high temperature hydrocarbon or petrochemical processing services. 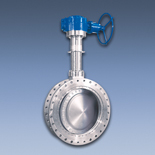 Only Velan offers the advantages of one-piece forged valves in sizes up to 24" (600 mm). 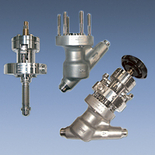 Bolted bonnet high pressure valves (large forged) valves: A complete range of gate, globe, and check valves for all of your high pressure and high temperature applications, proven over years of service in thermal and nuclear power plants as well as oil and gas industry applications around the world. 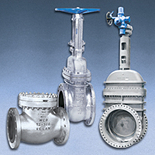 Only Velan offers the advantages of one-piece forged valves in sizes up to 24" (600 mm). 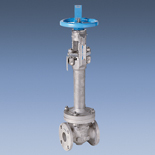 Cast steel (bolted bonnet) valves: Cast steel API 600 gate, globe, and check valves with industry-leading emissions, shutoff and repairability performance. 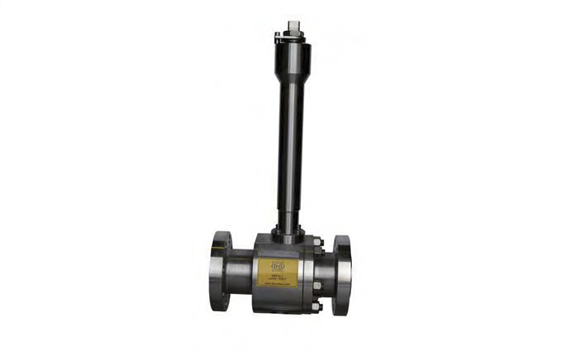 Cast stainless steel corrosion resistant valves: Corrosion-resistant stainless steel API 603 gate, globe, and swing check valves. 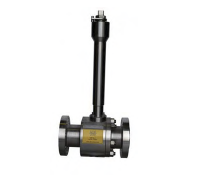 API 602 small forged valves: A comprehensive range of small forged gate, globe, check, angle and bellows seal valves with unique design features. 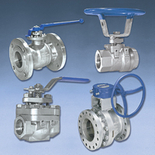 Bonnetless valves: Forged, one-piece y-pattern, oblique, vertical and angle valves for high pressure applications. 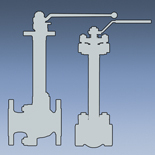 Available in globe (needle and stop) and piston check (designed with screwed-in seat) valve types. 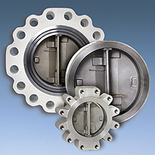 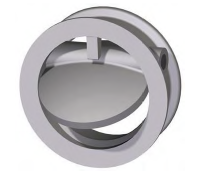 Dual-plate check valves (Proquip): Retainerless dual-plate check valves for a broad range of applications. 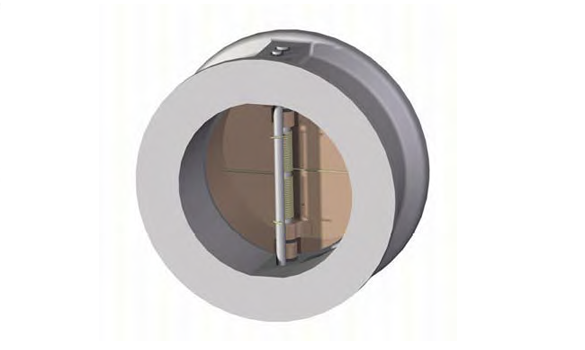 RAMA easy maintenance valves for nuclear service: RAMA valves are designed for fast and easy in-line maintenance, in less than 15 minutes. 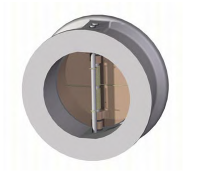 Memoryseal ball valves: Resilient-seated ball valves featuring Memoryseal seating technology, low emissions packing chambers, and other value-added technical features for superior performance. 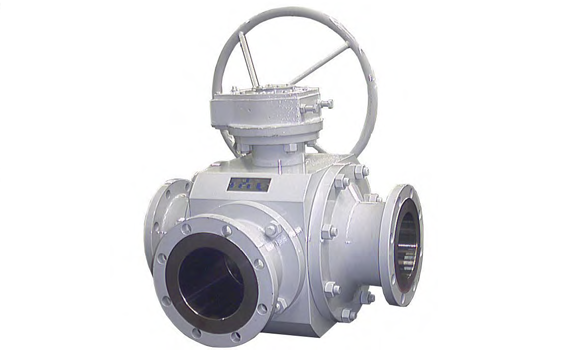 HP series forged ball valves: High pressure forged ball valves ideally suited for the oilfield market. 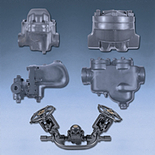 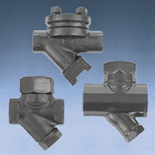 This product is available with a variety of seat materials and end connections to service other high pressure markets. 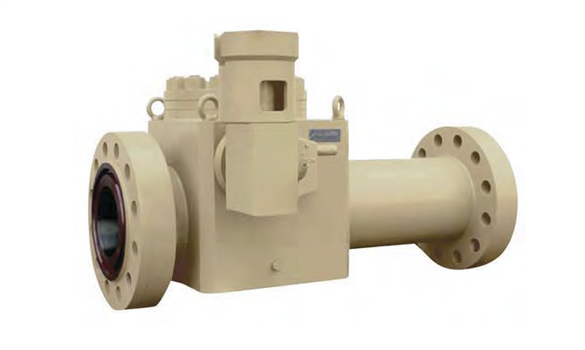 Power Ball valves: Velan’s Power Ball valve is a highly advanced, patented, forged, one-piece metal-seated valve designed for high-pressure/high-temperature applications in the power generation and process industries. 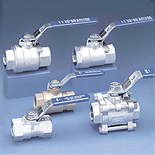 VTP-2000 high performance three-piece ball valves: A fire safe resilient-seated ball valve, ideal for use in a wide range of applications. 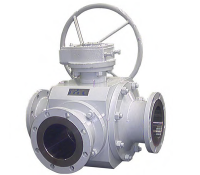 Valvac general purpose ball valves: Resilient-seated ball valves for general use and commodity applications. 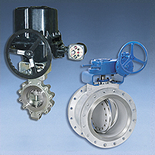 Torqseal triple-offset butterfly valves: Bidirectional, zero-leakage, triple-offset butterfly valves. 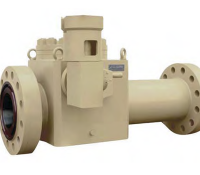 Coker ball valves: A world-leading range of ball valves for delayed coking and other high temperature slurry applications. 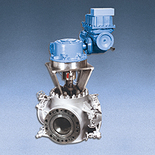 Cap-Tight batch digester capping valves: The Cap-Tight batch digester capping valve delivers outstanding performance and exceptional reliability, because of its unique design. 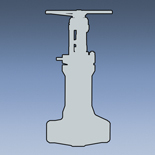 It was developed using more than 25 years of experience in the application of automated capping. 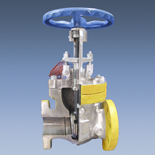 Every component of this valve has been carefully designed to deliver maximum safety, reliability, ease of operation and long service life. 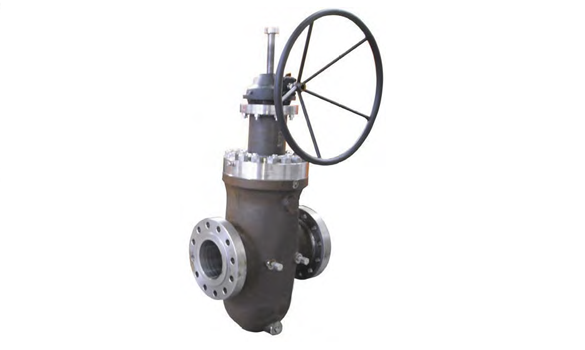 Cast steel Cryogenic valves: The production, transport, and storage of liquefied gases such as oxygen, nitrogen, argon, natural gas, hydrogen, or helium (down to -425°F/ -253.9ºC) presents several technical problems. 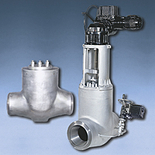 Velan specially-adapted extended bonnet cast valves offer safe and efficient service. 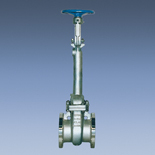 API 602 small forged cryogenic valves: Velan is a world leader in valves for cryogenic applications. 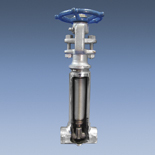 Velan forged cryogenic gate, globe and check valves are specially designed to handle the technical problems that arise in the production, transport and storage of liquified gases such as Oxygen, Nitrogen, Argon, Natural Gas, Hydrogen or Helium (down to -425°F/-254ºC). 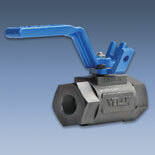 Velan specially adapted extended bonnet forged valves offer safe and efficient service. 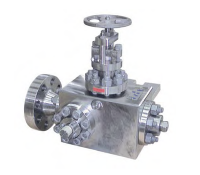 Torqseal cryogenic triple-offset valves: The production, transport, and storage of liquefied gases such as oxygen, nitrogen, argon, natural gas, hydrogen, or helium (down to -425°F/ -253.9ºC) presents several technical problems. 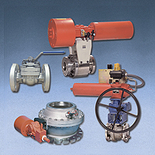 Velan specially-adapted extended bonnet cast valves offer safe and efficient service. 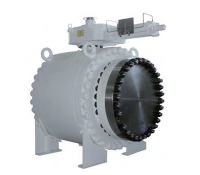 Memoryseal ball valves: The production, transport, and storage of liquefied gases such as oxygen, nitrogen, argon, natural gas, hydrogen, or helium (down to -425°F/ -253.9ºC) presents several technical problems. 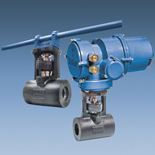 Velan specially-adapted extended bonnet cast valves offer safe and efficient service. 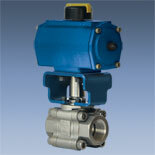 Cryogenic control valves: Severe service control valves for extreme temperature applications. 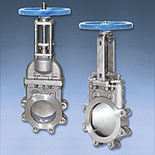 Cast steel HF acid valves: Velan offers a comprehensive line of Phillips-approved and UOP-listed Hydrofluoric (HF) acid processing gate, globe, and check valves with several benefits. 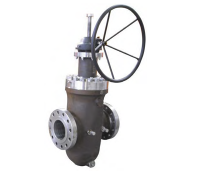 API 602 small forged HF acid valves: Velan offers a comprehensive line of Phillips-approved and UOP-listed Hydrofluoric (HF) acid processing gate, globe, and check valves with several benefits. 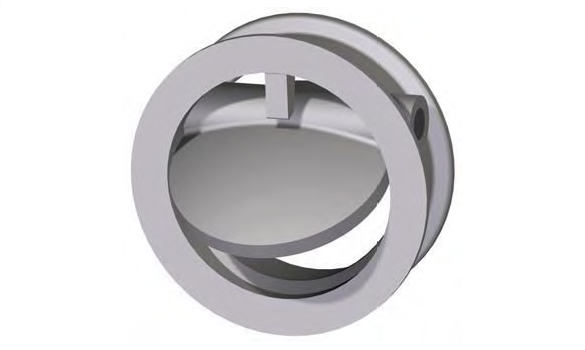 Bellows seal bolted bonnet high pressure valves (large forged): Velan Bellows seal valves feature a formed multi-ply bellows welded to the stem and to the bottom of the bonnet, creating a hermetic seal or impermeable barrier. 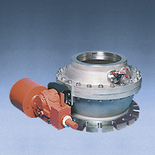 Bellows are available in many materials for virtually all corrosive chemical applications. 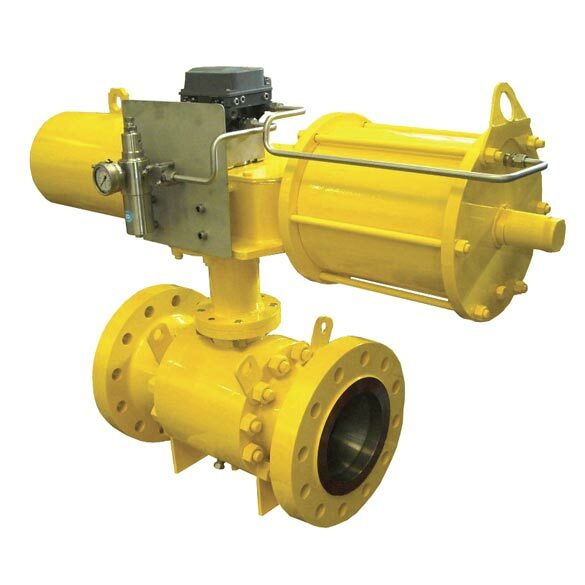 Bellows seal cast steel valves (Bolted Bonnet): Velan bellows seal valves feature a formed multi-ply bellows welded to the stem and to the bottom of the bonnet, creating a hermetic seal or impermeable barrier. 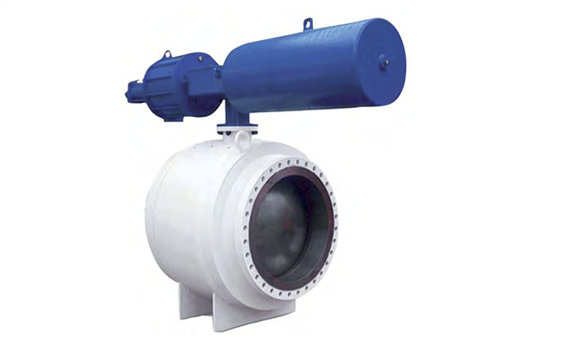 Bellows are available in many materials for virtually all corrosive chemical applications. 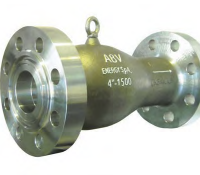 Bellows seal API 602 small forged valves: Velan Bellows seal valves feature a formed multi-ply bellows welded to the stem and to the bottom of the bonnet, creating a hermetic seal or impermeable barrier. 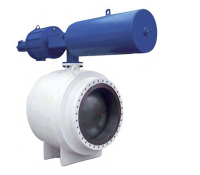 Bellows are available in many materials for virtually all corrosive chemical applications. 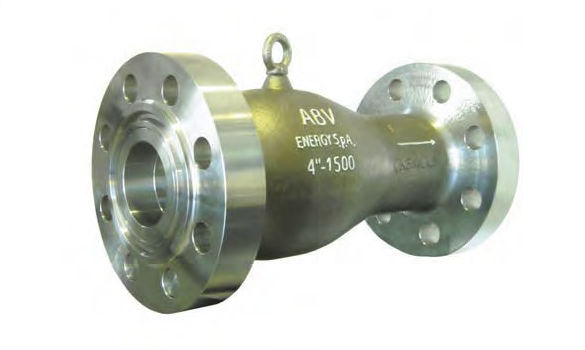 Bimetallic steam traps: An extensive range of bimetallic steam traps, for applications ranging from standard steam lines to superheated steam. 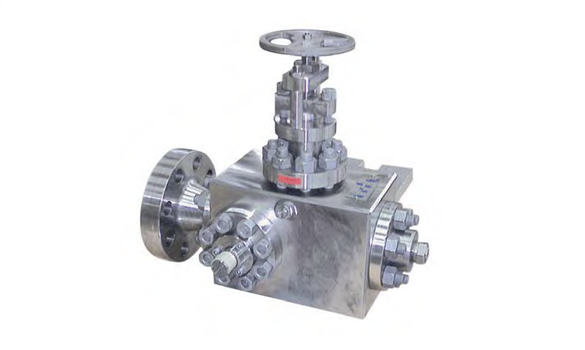 Velan ABV Valves: Velan ABV is specialized in the design and manufacturing of specialty valves and actuators for oil and gas, LNG, and petrochemical processes. 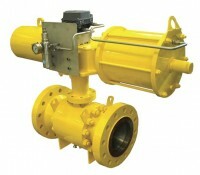 On/Off Valve suitable for general and special applications. 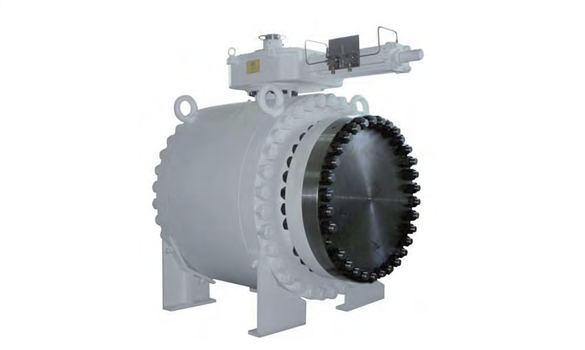 Suitable for all type of fluids and aggressive environments.